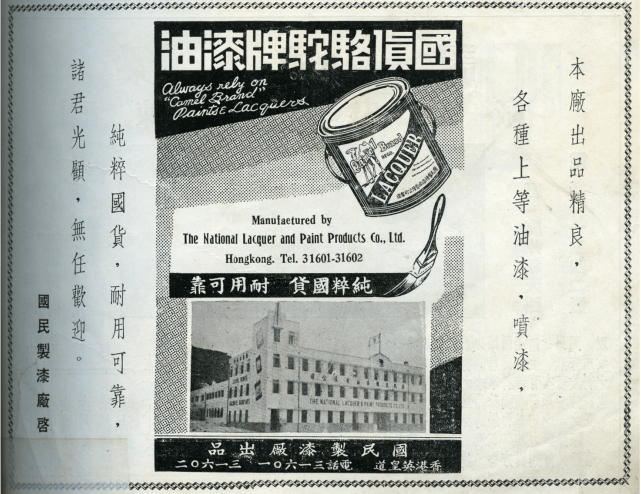 HF: “Camel” Paints and Lacquers are manufactured by The National Lacquer & Paint Products Co. Ltd, founded by two Chinese returning from the US Zhen Bing Jun and Huang Wei Xian in 1932. The company used “Camel Paint” as its trademark and in the beginning manufactured only enamel paint, lacquer, paste paint and spray paint. 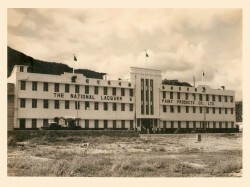 Later in 1937, The National Lacquer & Paint Products Co. Ltd purchased the land-plot near King’s Road at North Point from the government for expansion. See below link for more pictures and details. The Company was established in 1932 with the factory shown in this advert and photos being in North Point. 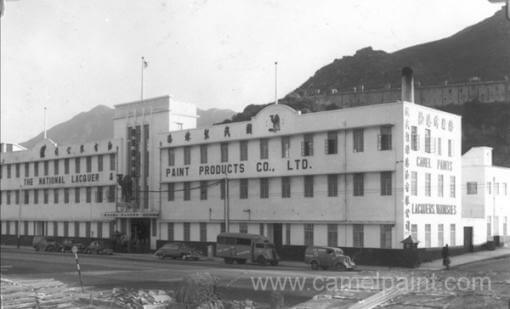 The company is now registered at 6/F, Camel Paints Centre 1, Hing Yip Street, Kwun Tong. 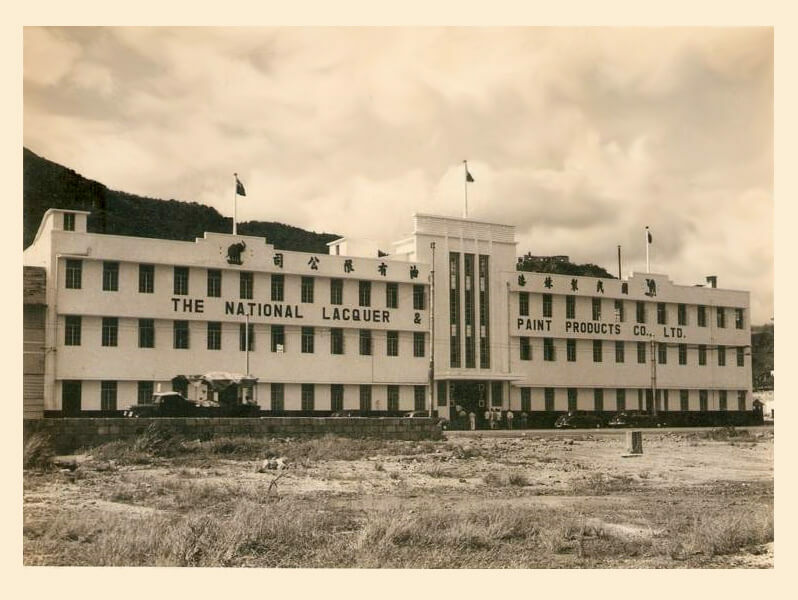 This article was first posted on 23rd November 2015. Please contact me at aloweelmore@hotmail.com. I am Anna Marie Lowe, Granddaughter of Huang Yang-yin. He never lived in the United States. My Father Huang Chu-chi did. My grandmother Mary Cang also did as well. I met Alfonso Ben a few times as a child. Please communicate with me if you will.